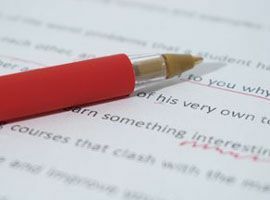 In this month’s eNews, Jerry Brant discusses how to hire a fire grant writer, as well as how to never miss another application period. Speaking of hiring a grant writer, we're seeing a number of grants for rural EMS opening up. Be sure to take advantage of our grant writing services to give your agency the best shot at winning some of these funds. Get 25% off for a limited time here with discount code RURAL25. Here’s what to look for and how to evaluate potential fire grant writer candidates. From existing stations, to new turnkey facilities, Plymovent’s totally automatic start-up and disconnect source capture systems are the recommended method for controlling exhaust emissions at your station. 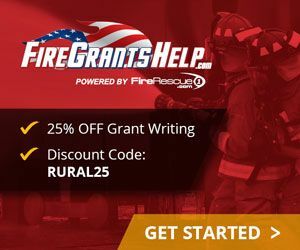 SAFER, The Fire Prevention & Safety Grant and AFG 2019 are all on the horizon, start the application process today.